This is one of the easiest aromatherapy diffusers to use. Just plug in and add a few drops of essential oil, or diffuser blend, to the top. The stone heats to just the right temperature to diffuse the essential oils into the air without burning them (or you). The Amrita diffusers use an air pump instead of heat to diffuse the essential oils. 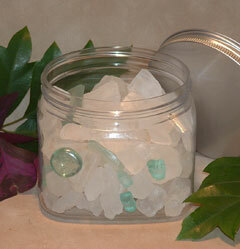 This is the most effective and therapeutic way to diffuse essential oils in to your environment. Only use pure essential oils or pure essential oil blends. Failure to do so will void warranty. Stylish and easy to use, our true aromatherapy reed diffusers use rattan reeds to diffuse the essential oils into the air. Comes with 15 reeds, apothecary bottle and 4 oz. of reed diffuser oil. Use these scented salt crystals by simply opening the jar, putting them in an attractive glass dish, or on an aroma stone (see diffuser page). To refresh scent just give them a stir, a shake, or add a few drops of an essential oil blend (see essential oil blends page). A natural & healthy way to scent your home or office. The Amrita Ball is plugged into an electrical outlet. After placing 5 to 10 drops (maximum) of an essential oil or blend on the felt pad, insert the pad into the ball. After five minutes, your essential oil will diffuse up to three hours in an area up to 500 square feet. 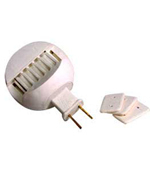 An inexpensive, convenient way to diffuse essential oils; excellent when traveling. Includes 10 reusable felt pads. Replacement pads are available. 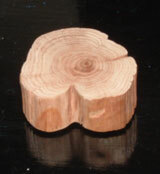 A beautiful and reusable all natural diffuser created from timber of the West Australian Kunzea tree. Simply sprinkle a few drops of essential oil, or an essential oil blend, onto the block and enjoy. Plugs into the cigarette lighter socket of your car. The Dashboard Diffuser will freshen and invigorate the air. Place a few drops of an essential oil or blend on the felt pad and insert into the diffuser. Includes 10 reusable felt pads. Replacement pads are available. This ceramic car diffuser is distinct from other models on the market. 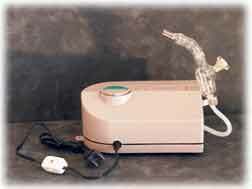 It uses the air stream from the fresh heat/air conditioning vent in your car or home for diffusion. By not using heat, it reduces the oxidation of the essential oils. 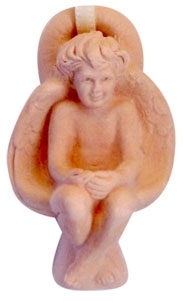 This rose-blush colored ceramic angel is easy to install and comes packaged with instructions. of essential oil inside to scent the room.